The safest, quickest way to get paid wherever you are, whenever you want — with just a smartphone and the Paymagnet app. We transform how you accept payments, improve client interactions, and boost your business. let customers tap their phone to pay. Merchants sign up & receive their own PayTags. 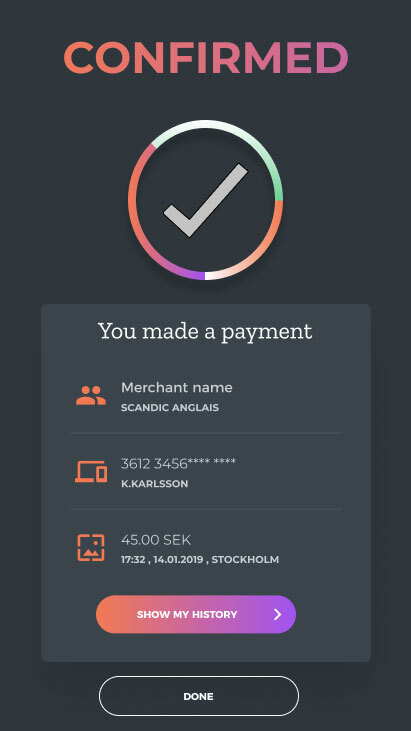 As a customer you simply tap your phone, to pay at any merchant where you see the Paymagnet logo, allowing for a seamless checkout experience. Whether you’re a shop owner, a cab driver, or a pet trainer, never worry about a POS system again. 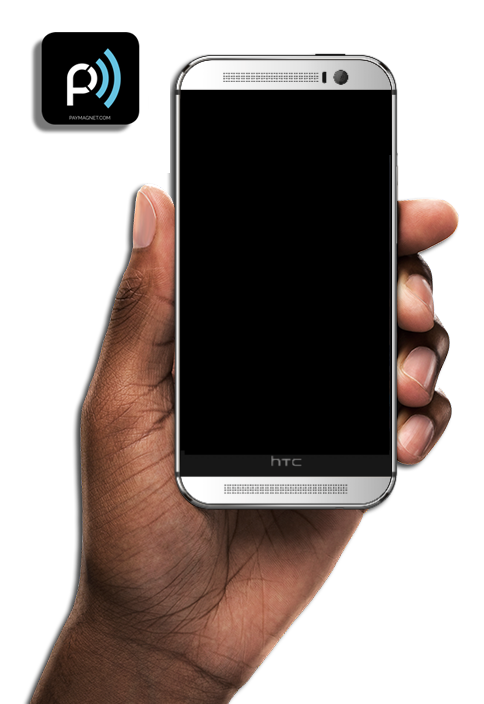 All you need is a smartphone with Paymagnet, and you can accept contactless payments wherever & whenever you like. No adapter required. It´s the simplicity that provides that fantastic checkout experience. 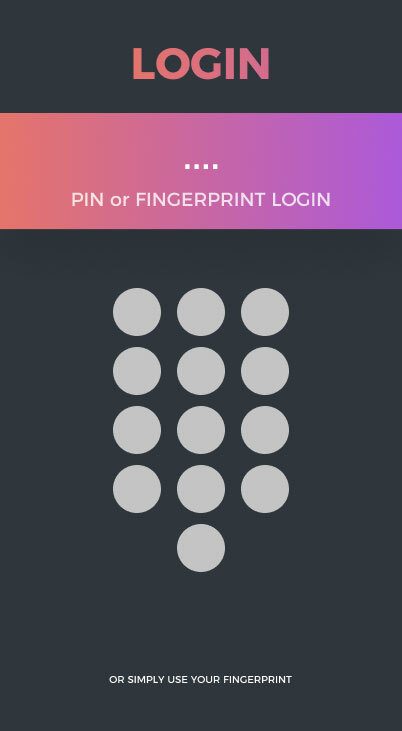 Just tap your phone, to pay at any merchant where you see the paymagnet logo. One or several Tags can be mapped to a merchant. A true universal system, it´s not limited by borders, but works globally. Our app reads all contactless cards, our tags can be read by all NFC enabled phones. 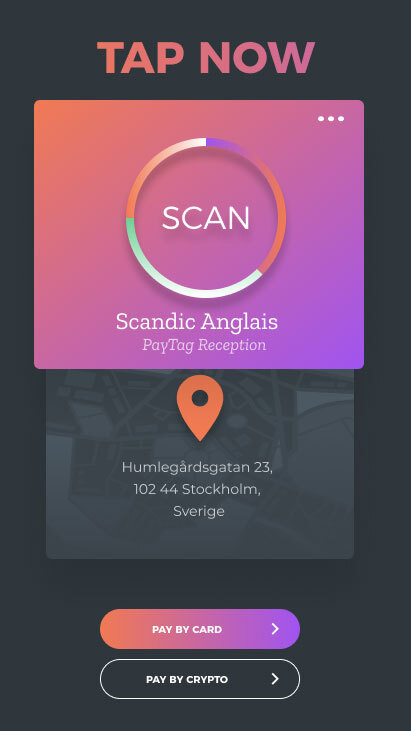 Paymagnet works via the NFC readers in smartphones. Merchants don’t need to install a single NFC reader or POS terminal. Since all you need to use Paymagnet is a smartphone, you can accept payments anywhere you can take your phone. 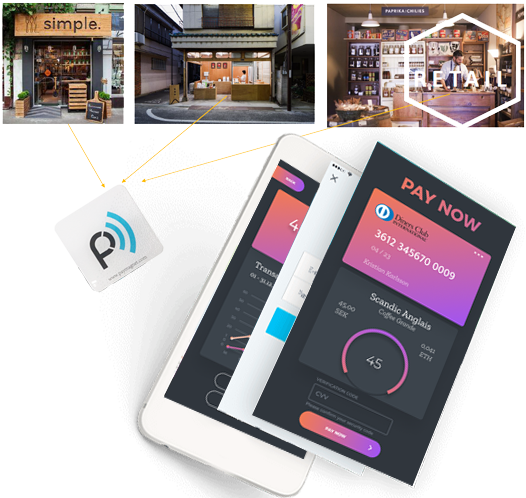 Or install our PayTag, and let your customers bring theirs. Our enterprise grade API´s have the power to transform workflows, improve client relationships, and boost your sales processes. 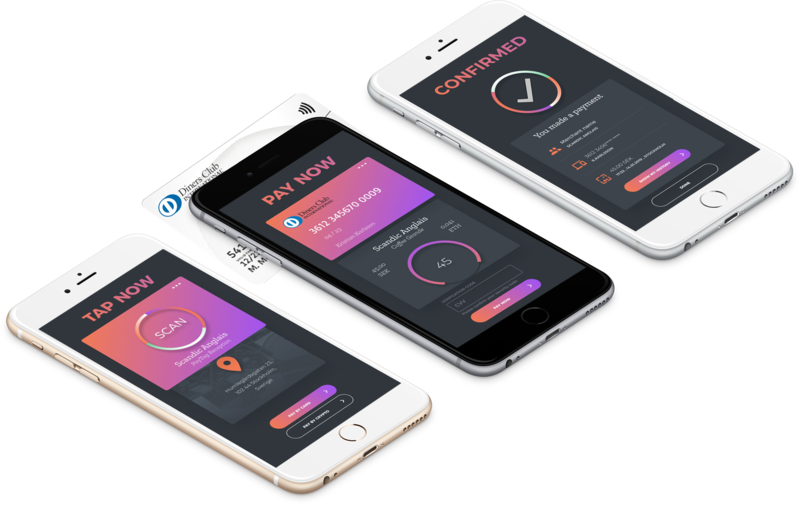 Paymagnet’s revolutionary system means customers must have their physical card to make a purchase — so no more stolen card numbers. 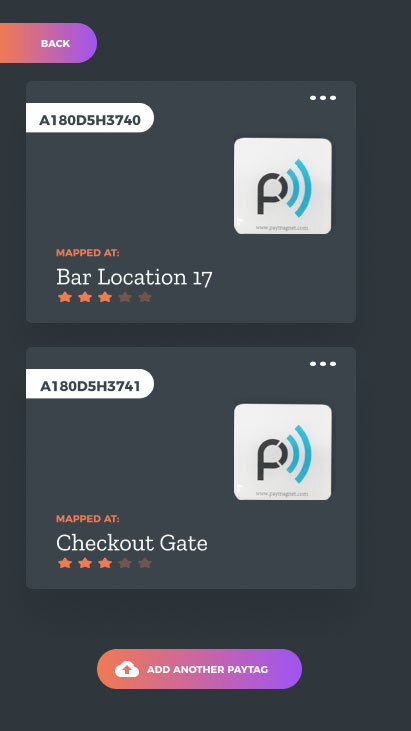 PayTags are superior to bluetooth-beacons or other devices. A PayTag doesn't need a battery, requires zero charging and is water and dust resistant. 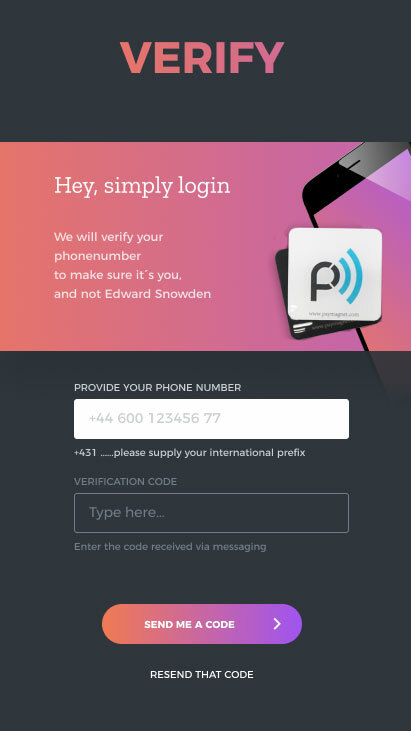 We send a free confirmation message to your phone, no matter where you are. Make sure to provide your correct number. Register your business quickly in-app, and start instantly! You can provide further details later completing your profile online. 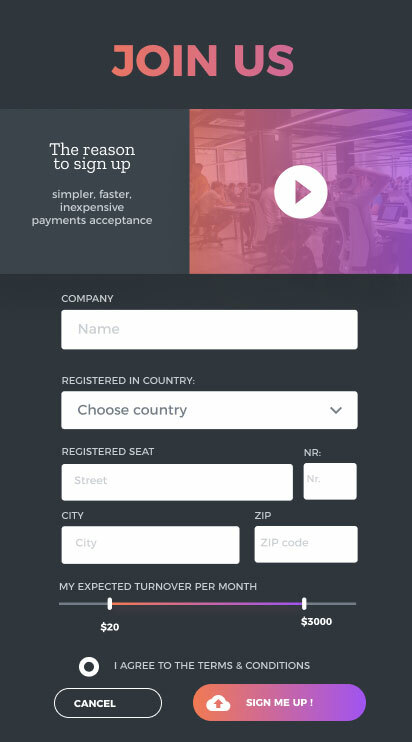 For your comfort, we add session logins, default currencies, and global geo-routing, making sure your data stays in your region, while customers can travel and use the app globally without any manual change. Conveniently choose your plan, depending on the type of integration, reporting capabilities, total processing volume or your specific company´s requirements . Simply download the app, and register in app. For "Starter" certain limits will apply, like 20 payments per month max, or caps on volume, see terms & conditions. You may upgrade any time. Absolutely. You can switch between our paid plans, or cancel your account altogether, whenever you like. We will adjust your extra PayTags accordingly. Where do I put those PayTags ? The PayTags are your "acceptance point", where your customers need to tap their phone to, so mount it in an easy to spot, and comfortable position. You may try your checkout-desk, seat, purse, or belt wherever, but remember: " The closer to the customer, the better". 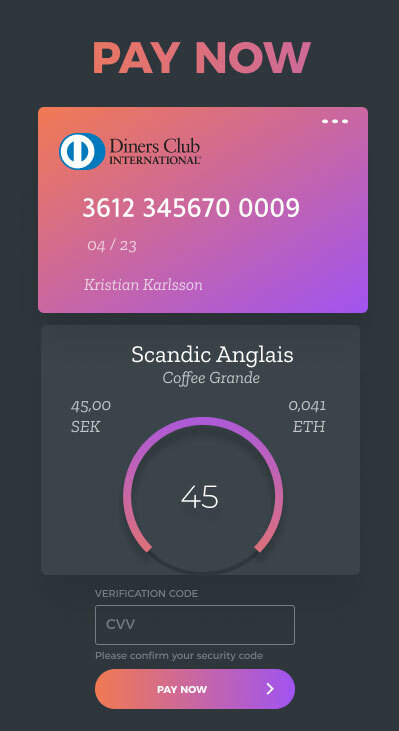 What payment types can the Paymagnet-App accept? The app processes MasterCard, Visa, Visa Debit. Depending on the region, we additionally support ChinaUnionPay QuickPass. Today we do not support PayPal, Skrill or Neteller wallets. Do I need to choose a payed plan now? No. You get the functional version of Paymagnet completely free. Once you're ready to upgrade for additional features, you may choose a plan which suits your needs. Do those PayTags run out of energy?